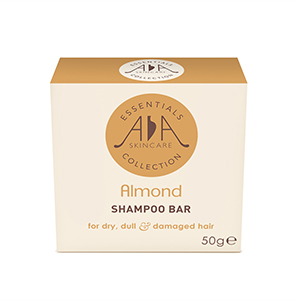 Contains vitamins A, D & E to help nurture damaged hair back to health, adding condition and shine. 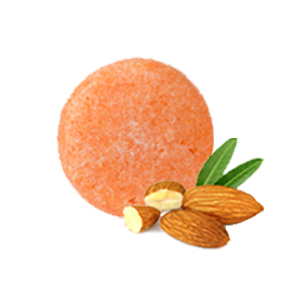 Antioxidant rich to stimulate circulation in the scalp and encourage hair growth, it also features Omega 3 to strengthen follicles, leaving hair well hydrated and silky. Suitable for dry, dull and damaged hair.